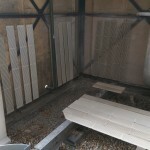 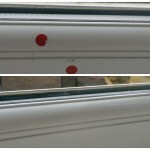 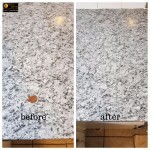 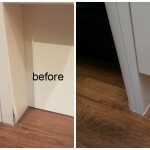 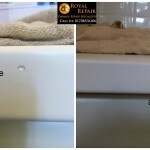 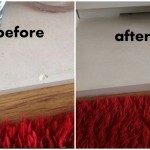 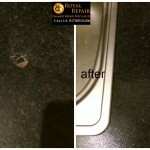 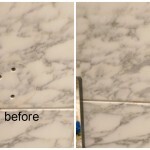 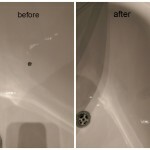 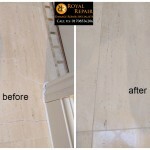 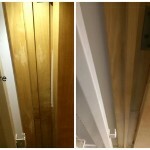 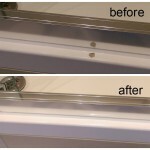 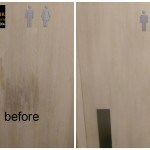 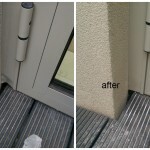 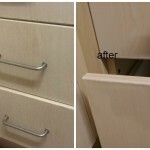 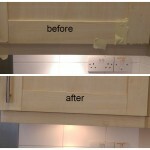 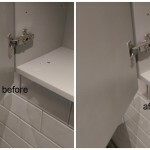 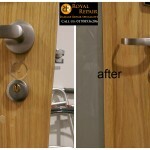 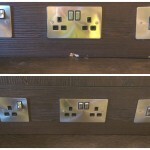 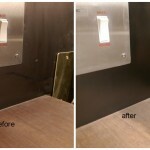 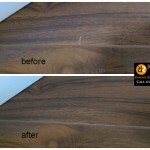 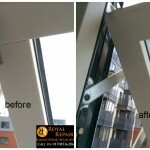 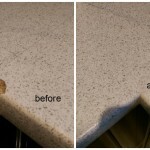 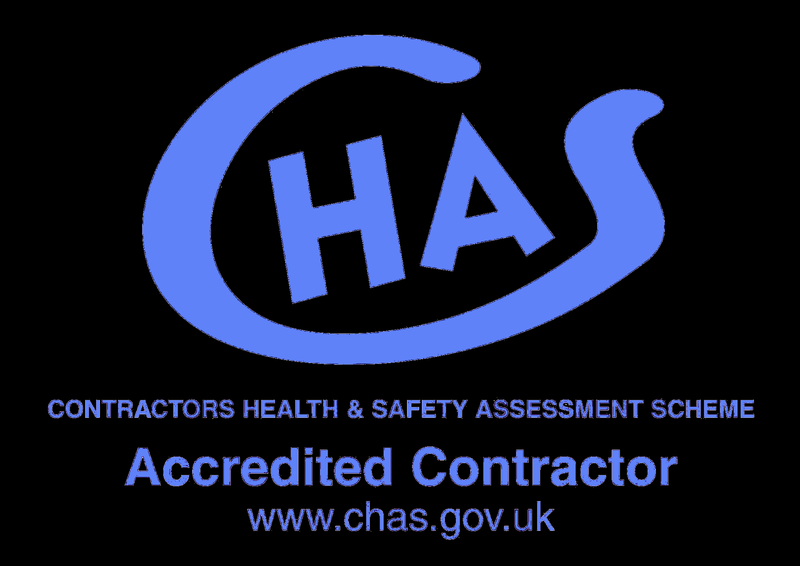 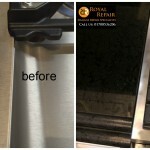 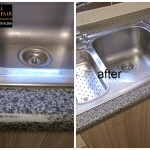 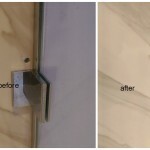 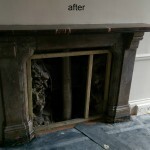 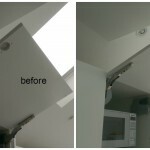 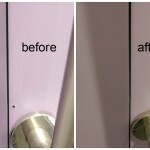 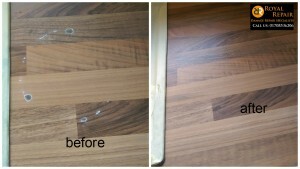 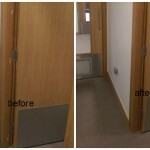 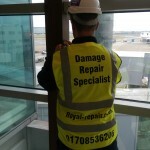 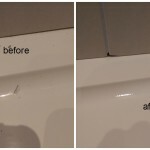 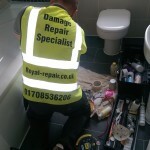 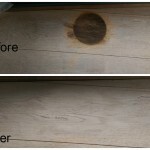 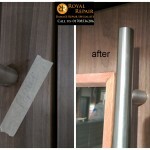 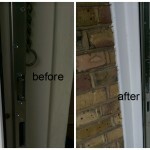 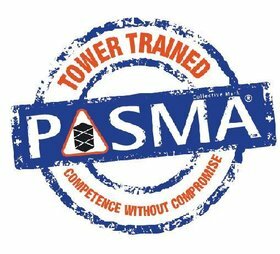 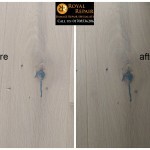 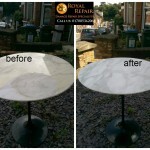 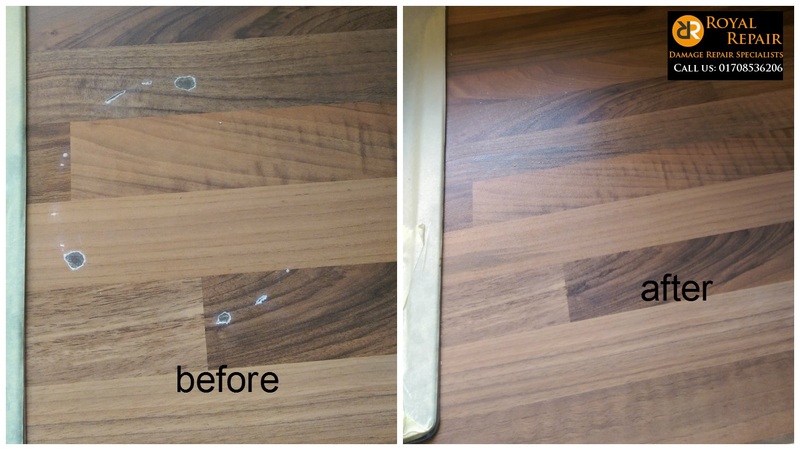 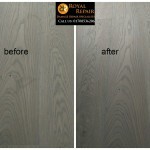 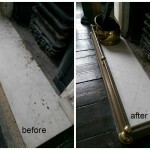 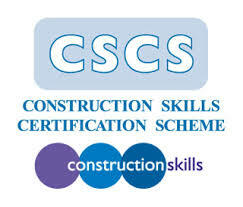 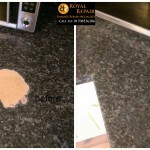 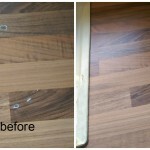 Romford, Essex – our repairs man called for laminate worktop repairs. 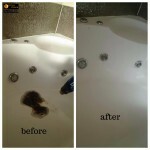 House owner by mistake left hot pan on it and circle burned in. 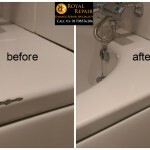 Don’t worry you won’t need to replace whole unit, just let us do our job. 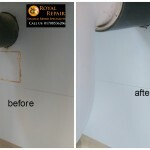 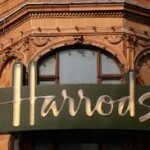 We love helping people in trouble and saving their money and time! 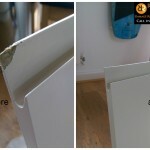 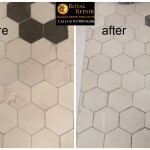 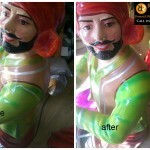 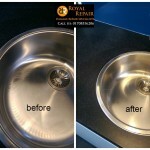 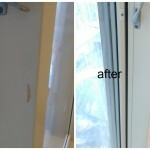 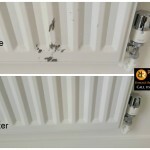 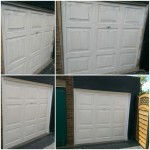 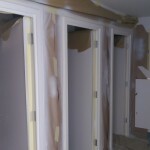 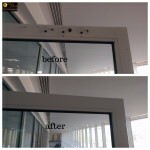 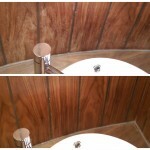 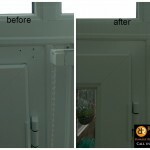 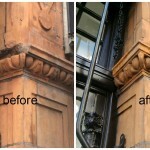 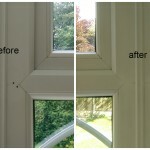 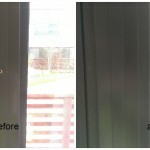 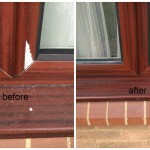 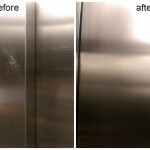 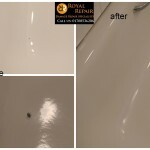 Your house accidental damage, chips, dents, scratches repairs is our daily routine.